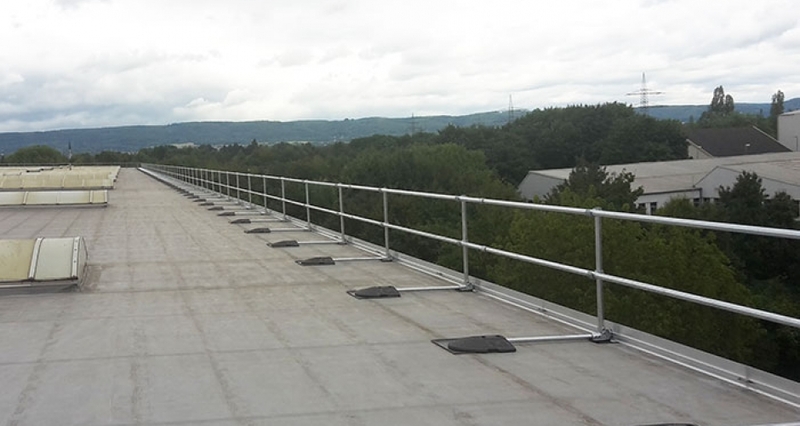 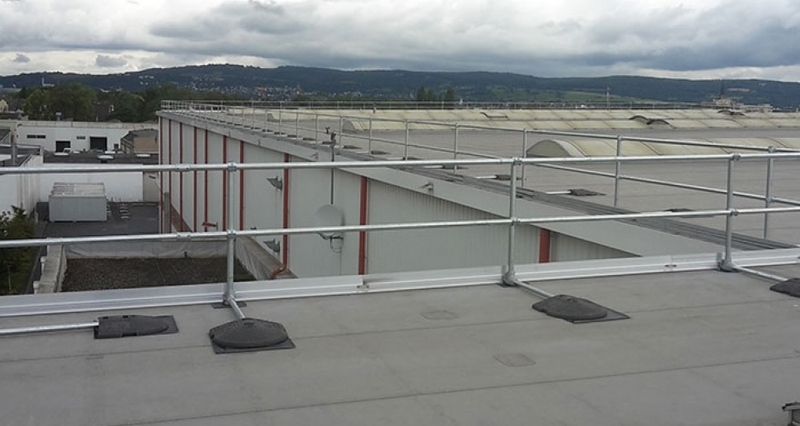 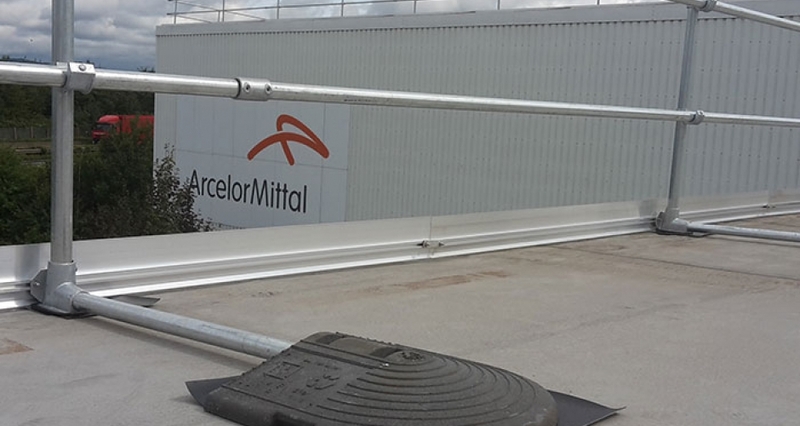 If a property is one where regular access to the roof is a necessity, collective fall protection systems such as roof top guardrails, should be installed. 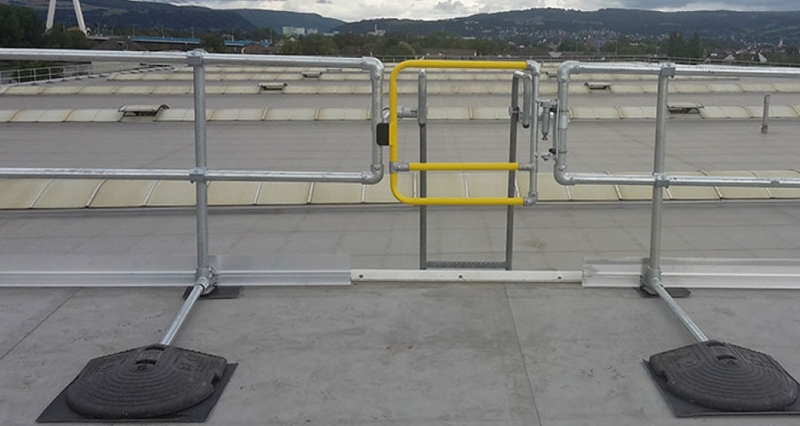 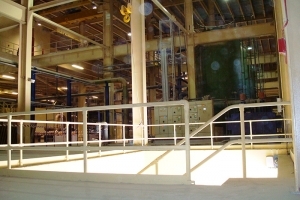 Collective measures are preferred as they prevent several people from falling at the same time and do not require specific user knowledge, which means training and supervision is not essential. 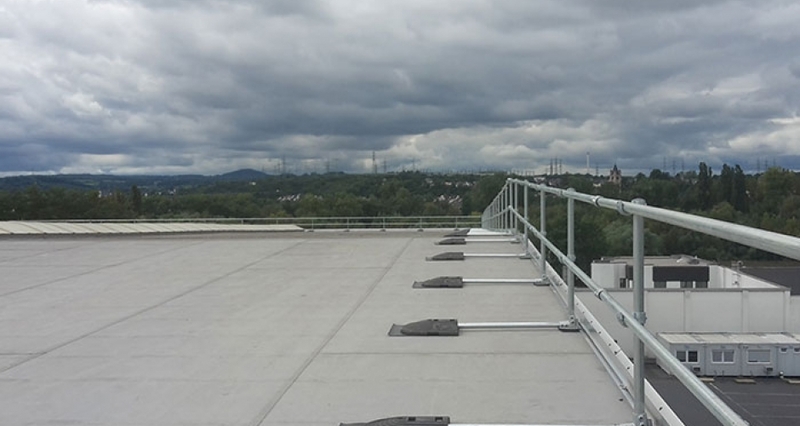 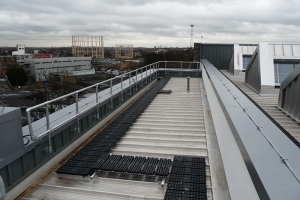 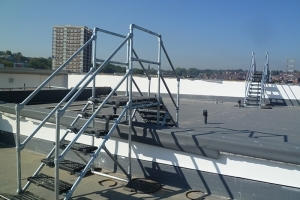 Read more about roof edge protection systems offered by Kee Safety.